God's great victory over evil and death is forever realized in one Jewish rabbi, back from the dead. The tomb is empty, Jesus is risen, Satan is defeated, anything is possible. 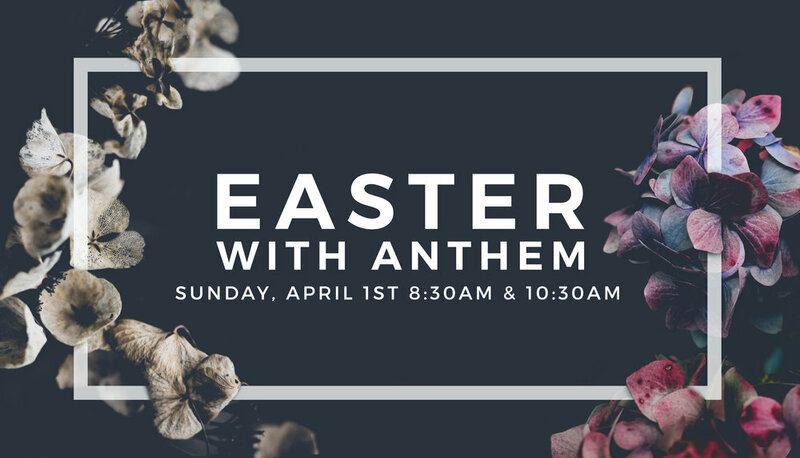 Invite your family, friends, and neighbors to celebrate with music, kids programs, and the story of the resurrection. Invite your friends, family, and neighborhoods on social media.